After students have started the book, ask them to pick two characters to study throughout the book. (They can add a third later as they meet new characters on Bilbo’s journey.) Whenever this character is mentioned in the book (so if they pick Bilbo, they will be busy), they should use a stickee note to make some notation about the character, what he is doing, how he is described, or how he is important to the story. Students should also make sure to put the page number that corresponds to their thoughts. For the next part of The Hobbit lesson plan: after they have several stickee notes on one character, students write a paragraph or two in their reading response journals that reflects the notes they have taken. The paragraphs should be a character anaylsis–traits, feelings, importance to the story, how the author shows this, and so on. After students have written paragraphs about a character, group students together who have chosen the same one. (Most students will have two characters they are studying, so they can choose their favorite one.) Students meet together and compare what they think is going on with the character to what their classmates think. Students should discuss their ideas and use the text to back up their claims. For example, if one student thinks Bilbo is brave during one part of The Hobbit but another student thinks he is being greedy, then these two students should go back to this section, re-read it, and discuss their ideas. As all authors do, J. R. R. Tolkein has his own voice–personality and style of writing. 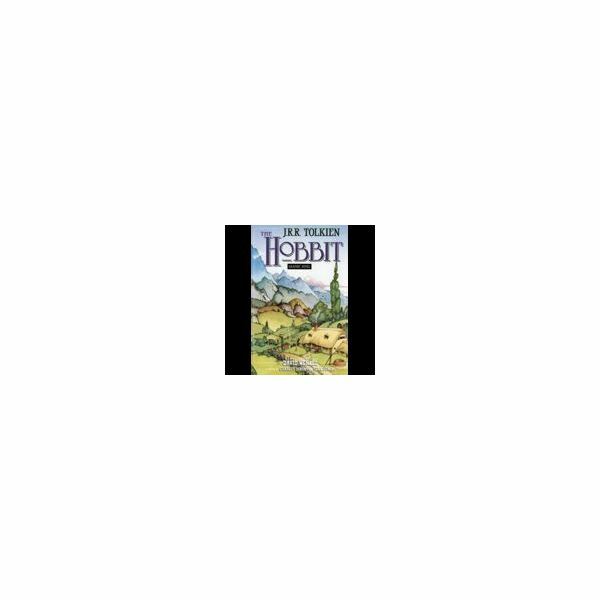 In this simple The Hobbit lesson plan, you can discuss with students what makes his voice different or unique from other writers you have studied throughout the year or even writers your students like to read on their own. But not only do authors have their own voice, so do characters. Good writers can make each character have his or her own voice; so even without dialogue tags, readers should be able to tell who is talking. For a fun filler at the end of The Hobbit lesson plan, read some quotes from the book to your students without the dialogue tags. Can they guess which character spoke those words? Start with Gollum! He’s easy.